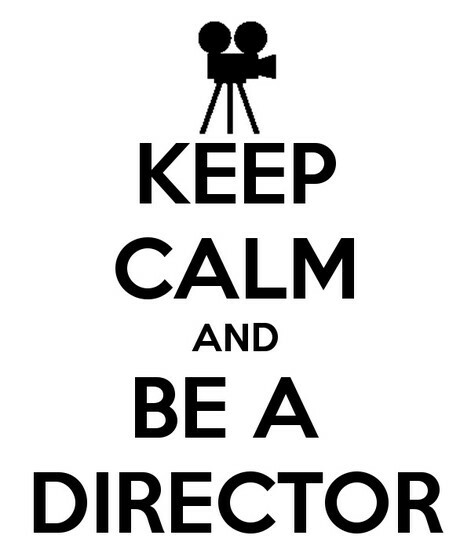 Directors have been creating motion pictures since the early 1900's. One of of the first films (also the first sci-fi movie.) 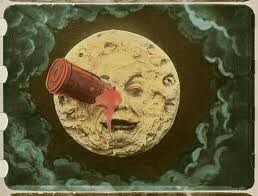 was known as "A Trip To The Moon" directed by George Mèilés and was premiered in theaters in 1902. Another early movie was "The Great Train Robbery" directed by Edwin S. Porter. This film came out in theaters in 1903, a year after the release of "A Trip To The Moon". 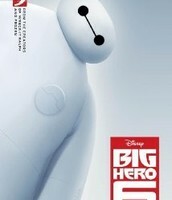 Soon, films started to have special effects, and the first animated feature film was released. More and more movies came over the decades. Later, HD cameras were created, as well as 3D. We know not what films await us in the future. If you DO want to know, just look at the "Coming Soon" section on IMDB (Internet Movie DataBase). The box office is the amount of money a film gets in tickets. 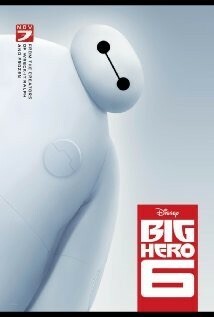 The top box office hit of 2014 is "Dumb And Dumber To" grossing at $38,000,000 with "Big Hero 6" coming in second with $36,000,000. 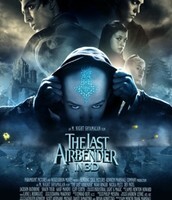 The top grossing movie of all time being "Avatar" (No, not the M. Night Shyamalan film.) with $760,000,000. A film director coordinates the making of a film. They handle with the actors, lighting and the technical crew. A director envisions the script of the film he/she is making, and makes sure that the actors and the technical crew fulfill that vision. Sometimes there is a matter of ethics with the directors vision. 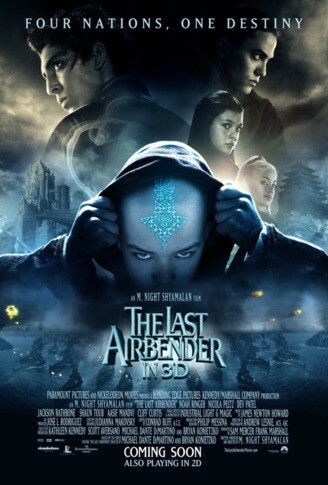 The directors' vision can go terribly wrong wherein everyone hates the film (Examples: M. Night Shyamalan's Avatar: The Last Airbender, Bob Clark's Baby Geniuses 2: Superbabies, James Wong's Dragonball Evolution, etc.) or his/her vision can create one of the MOST CRITICALLY ACCLAIMED FILM OF ALL TIME (John Lasseter's Toy Story, Michael Curtiz's Casablanca, Victor Fleming's The Wizard Of Oz, etc.) A director may just direct entertainment, but a director should also make his entertainment memorable. DO NOT BECOME LIKE THESE MEN BELOW!!!! BEWAAAAAAAAARRRRRRREEEEE!